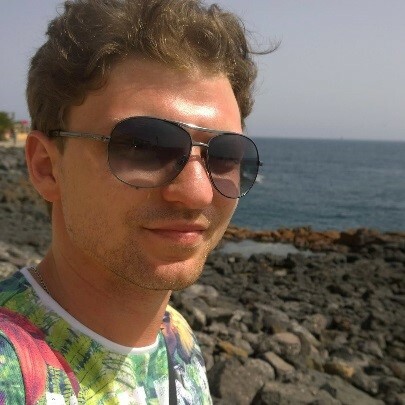 Alexander is originally from Russia, and works as a Community Co-ordinator supporting our Russian consumers. He has been with EA Galway for nearly 2 years. Prior to this he was working as a contractor in our EA Madrid office as part of the Localisation team. What concerns did you have about relocating? What were the reasons you decided to go ahead with the move? How easy was it to settle into life in Ireland? “It was easy. The only problem I encountered was that it can be harder to find accommodation during University term time. It’s easy enough during the summer break. I like living here now. I enjoy being so close to nature, running, having a coffee or hanging out with friends in the local cafes and bars. I’ve built up a group of friends from inside and outside work. Most of the socialising revolves around EA colleagues and it’s become a little like a family”. “I live in a flat in the city centre. I would definitely recommend it – Galway is a small city but there’s lots going on and lots to do, it’s all right on my doorstep”. What advice would you give someone looking at relocating for an EA Galway role? “Don’t be afraid. It’s quite easy to do – there’s lots of nice people, EA is a great company and Galway is a lovely place to live!”. 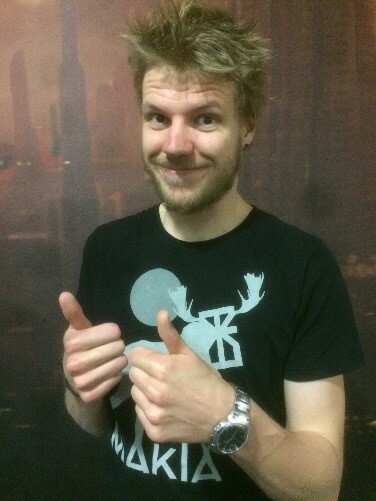 Kevin originates from Holland where he studied game design and project management. He is currently working in the CE team supporting Dutch speaking players. Why did you decide to make the move and join EA? “I’m a very impulsive person, and really passionate about forging a career in the games industry. It takes a lot of guts to take a leap of faith and move to a new country and I will take the risks required to achieve my goal. My main motivation was the thought “if I don’t do it I might regret it later”. I Love EA’s Games and EA can offer me long term career possibilities”. How did the relocation process work? “EA put me in touch with Cartus, the relocation company. I had no idea what to expect from the relocation process but they helped with everything; flights, bus travel, two weeks hotel accommodation very close to the office, luggage and a minor expenses budget. It was more support than I was expecting”. What do you like about life at EA and in Galway itself? “The role is challenging, but I enjoy talking to new people and meeting the diverse consumers. I joined the Quality of Life team and there are lots of social events to make everyone feel welcome, like movie marathons, dinners etc. EA really help you integrate and build a life here. I have a good mix of work and non-work friends now. I feel very welcome”.